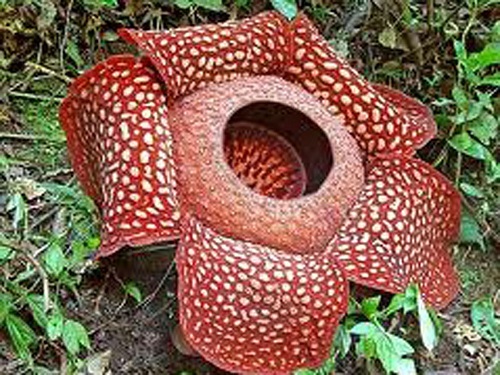 Bengkulu is the capital of the Bengkulu province in Sumatra Island, Indonesia. The province bounded by the Indian Ocean to the west, the South Sumatera province to the east, West Sumatra province to the north and Lampung province to the southeast. Its location which is directly facing the Indian Ocean, make the British built a trading post in the 17th century. Exactly in 1714 the famous Fort of Marlborough was built here. Bengkulu is a coastal city formerly known as Benconden. It was the place where Sir Stamford Raffles first came to Indonesia and left the remains of British influence. Bengkulu was once handed over to the Dutch in 1824 before becoming the part of Indonesia. The first president of the Republic of Indonesia, Soekarno, once exiled to this province during the struggle against the Dutch colonial by the nationalist movement. The pepper, nutmeg, coffee and sugar cane are the primary crops which are the reason for the European arrival. 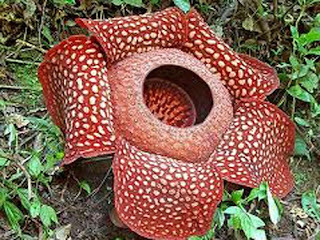 The rare exotic Rafflesia Arnoldi flower is one of the nature charms of Bengkulu. this province. 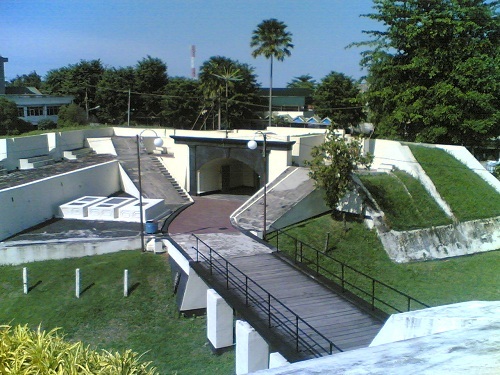 The historical building such as Fort Marlborough, Hamilton Monument, Thomas Parr Monument, British Cemeteryand Fort York are the prominent historical sites. The house of the first president of Indonesia, Soekarno, still standing and can be visited by tourists. 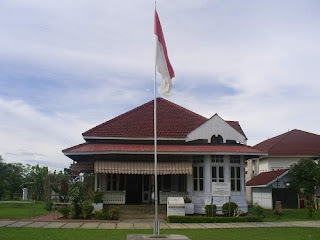 The house of Bung Karno (The First President of Indonesia, Ir. Soekarno) is also interesting historical building to visit. The natural attractions such as Bukit Kaba (Kaba Hill), Jakat Beach, Duayu Sekundang Beach and Harun Bastari Lake are interesting destinations for your travel. The Enggano Island of Bengkulu in the Indian Ocean also famous for its beauty. 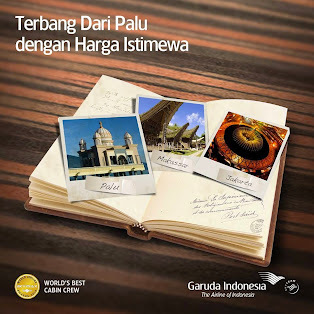 So, make your travel there now.